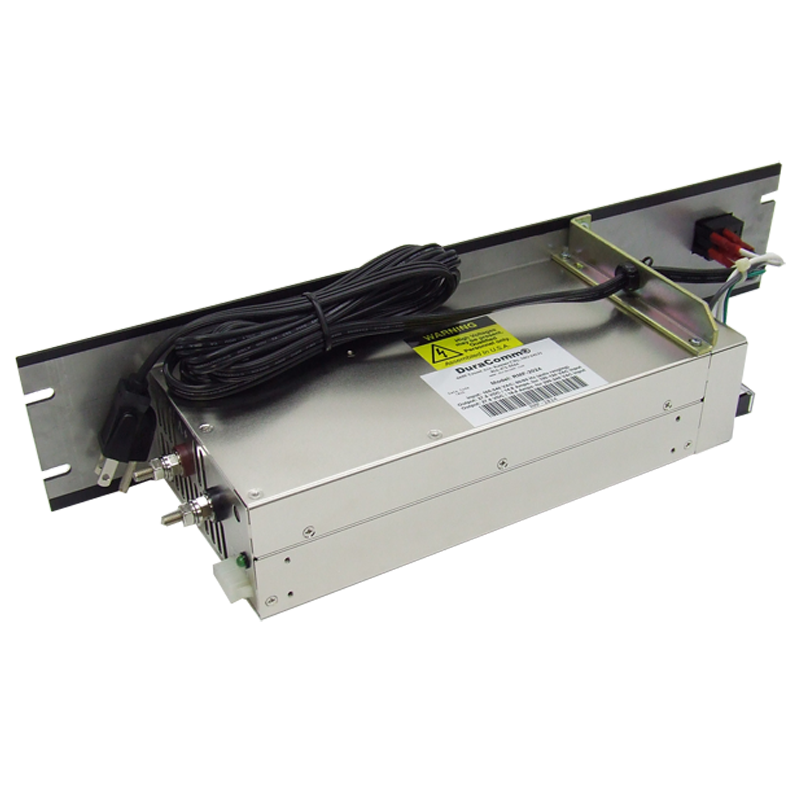 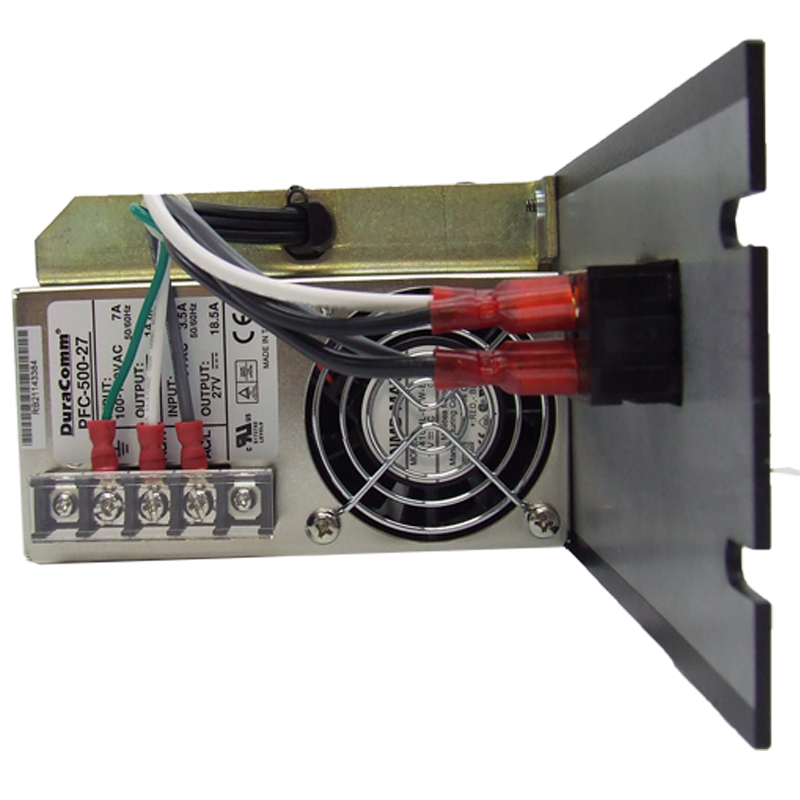 The RMF-4012 has an auto range voltage input of 90 to 264 VAC, with 63 Hz or 120 to 370 VDC. 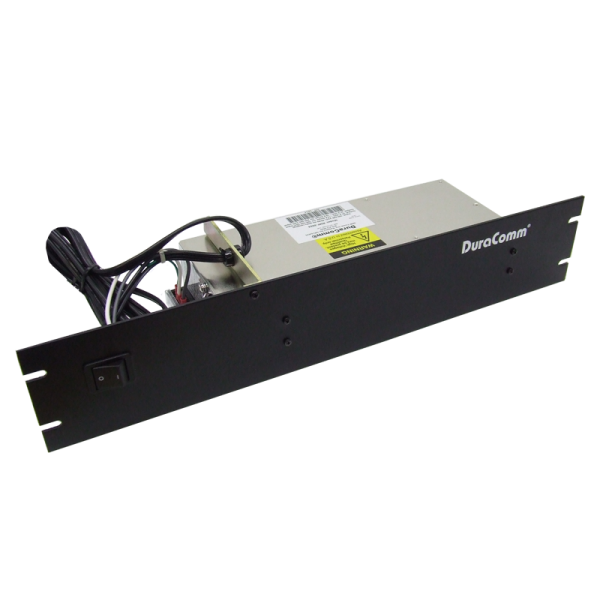 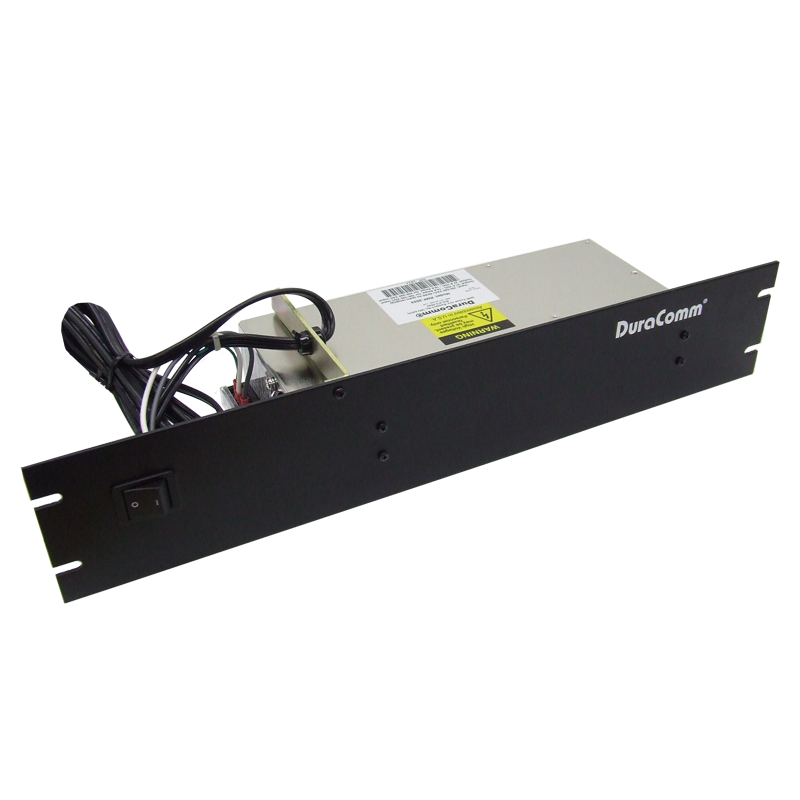 This unit comes with three available outputs that are adjustable; these outputs are available in 12, 24, and 48 VDC. 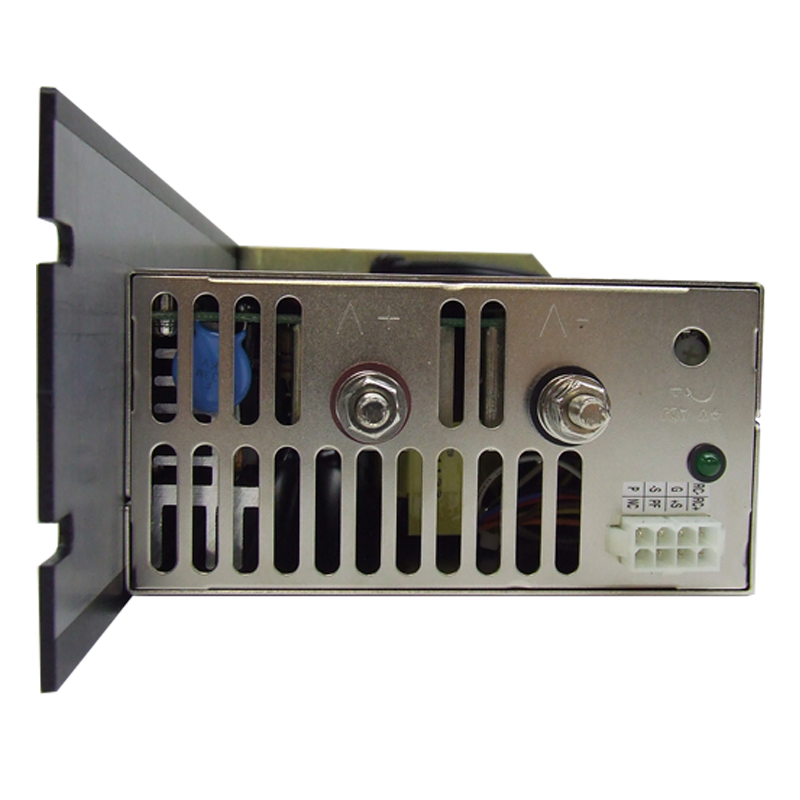 ­All RMF devices have a built-in TTL remote control and remote sense along with a DC-OK TTL signal, along with short circuit, over load, over voltage, over temperature protections, and hold UL, CE, TUV, CUL approvals.